calling all makers for our holiday craft show! | crafty supermarket! calling all makers for our holiday craft show! Applications for Crafty Supermarket’s 2013 holiday craft show are open until Sept. 1! 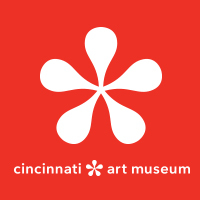 Crafty Supermarket is at the Music Hall Ballroom in downtown Cincinnati from 11 a.m. to 6 p.m. on Saturday, Nov. 23, 2013. Please read our Crafter FAQ before you apply. Our show features handmade goods only — no commercial products. In the online application, you’ll be asked to upload up to five images in JPG, GIF or PNG format. (The images should be at least 400×600 pixels but no bigger than 1 MB in size each.) Please name your files in this format:BusinessName1.jpg, BusinessName2.jpg, and so on. There’s a nonrefundable application fee of $10. (You’ll be guided to pay via PayPal when you complete the application. If you need help, PayPal has tutorials on its website — click on the Send Money tab.) The vendor fee for our show is $110, but if you’re accepted, the application fee counts towards the table fee. We will stop accepting applications at 11:59 p.m. Sept. 1. We’ll notify all crafter applicants of their acceptance status by Sept. 15. If you’re accepted, you’ll have until Oct. 1 to pay the remainder of the table fee — $100. 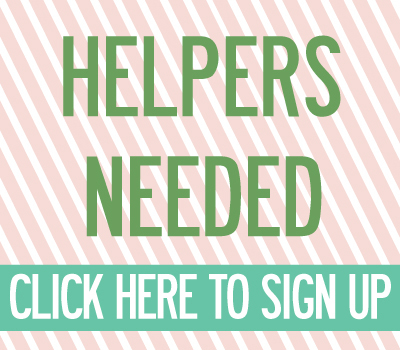 If you don’t submit your table fee by Oct. 1, we’ll offer the space to another crafter who applied before the deadline. We cannot accept late applications. Click here to apply by Sept. 1! Applications are now closed! Aaaaah I missed the deadline! Can I still apply? I am a group tour operator in the Dayton, Ohio area. I would like to chat (email or phone) with someone about this event. Would it be appropriate for a group (35-45) to attend? Is there an admission fee? What time do the doors open? Is it PACKED at the opening time? How long would the average shopper want to stay? I would use this event as one stop on a “Crafty Chic” day. If someone could contact me, I would appreciate it. Thanks. Jan – Bee On the Go Travel. We’ll email you right now! august art, craft + design events | crafty supermarket! 2013 fall + holiday craft shows | crafty supermarket! partner up with crafty supermarket! | crafty supermarket! last call: crafter applications close sept. 1! | crafty supermarket! 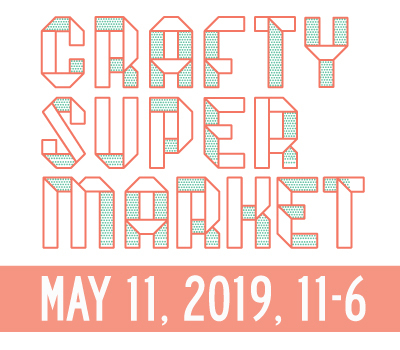 september art, craft + design events | crafty supermarket! last chance to apply for our big holiday show! | crafty supermarket!